[UPDATE: Game Released] Subterfuge is Coming to Android Soon! Don’t Miss It! When I came across Subterfuge, I didn’t quite know what to expect. On many levels, I still don’t. The game comes from a team of game creators that made the games World of Goo, Casey’s Contraptions and Flower Garden. Ron Carmel and Noel Llopis have created what appears to be a very cerebral multiplayer-only game. What really has me anticipating this game is the extremely well produced trailer that sets up the game play. The game looks challenging, totally engrossing, has a clean and crisp UI and will be coming to Android/iOS next week. [UPDATE: Wednesday, October 14th – 1:38 PM, PST] The latest strategy game that will have you losing track of time is now available in the Google Play Store. 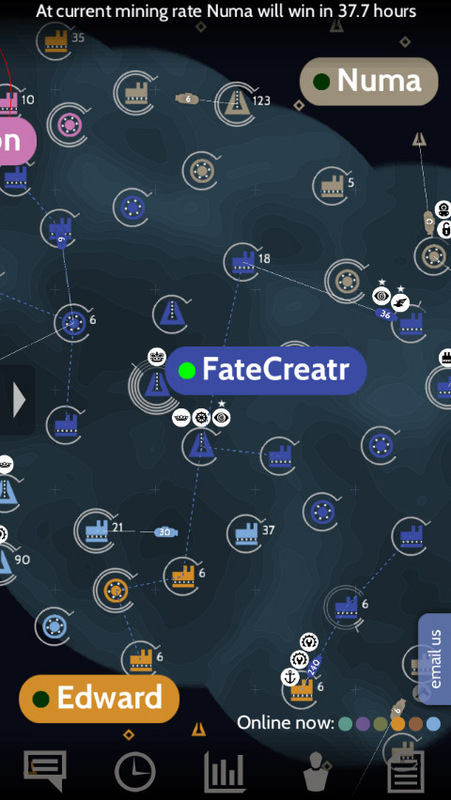 Subterfuge is now available to download for free. There are optional in-app purchases, but our understanding is that the IAP is for unlocking the full game. We will let you know more soon, as we are about to dive into the game play. 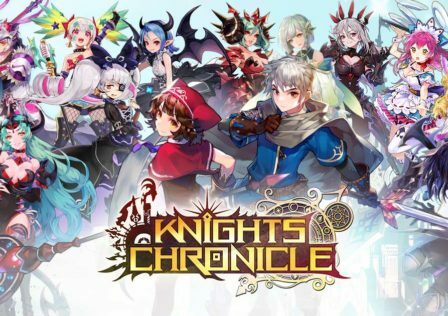 If you are interested in checking this game out, the link to download it can be found at the bottom of this article. Let us know what you think once you download it. You may find yourself trying to align with some of the DroidGamers team members who will be playing this game. [UPDATE: Monday, October 12th, – 11:01 PST] Sometimes it gets a bit difficult keeping track of all of the games you want to try out. If you are in that boat like we are, here’s a little help. Subterfuge is coming out this week. If you are interested, you have the option of pre-registering for the game. Unlike some other games, there doesn’t appear to be any perks involved. 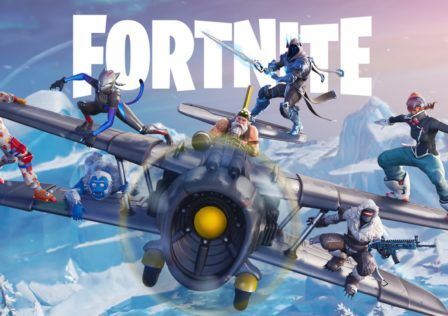 As with other gamers that have pre-registered for games in the Google Play Store, sometimes it seems hit and miss when it comes to being notified that the game is available to download. Nevertheless, if you are interested in Subterfuge as we are, feel free to hit the link below to pre-register for the game. It should be showing up in the Google Play Store later this week. Hey, now you will know when we know that the game is available if you pre-register! Ron Carmel and Noel Llopis spent three years and three months developing this game. The first screenshots of the game and perusing through some of the development logs, lets us know that Subterfuge is a game that has quite a bit of depth. So often game journalists get on the hype train pretty easily. If it looks unique and doesn’t fall into a typical genre easily, it has our attention. My first thought of Subterfuge was, “It looks cool, but what is it?” Well, answering that question may not be all that easy. I will give you the short answer that comes directly from the game creators. Hopefully that helps you out just a bit. Actually, the trailer gives more clues about what will be involved in the game. 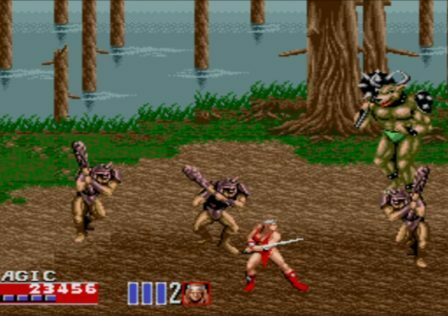 It looks like you will be battling with some of your closest friends, or dare I say enemies. It is hard to tell with this game, and that is part of the strategy that is involved. 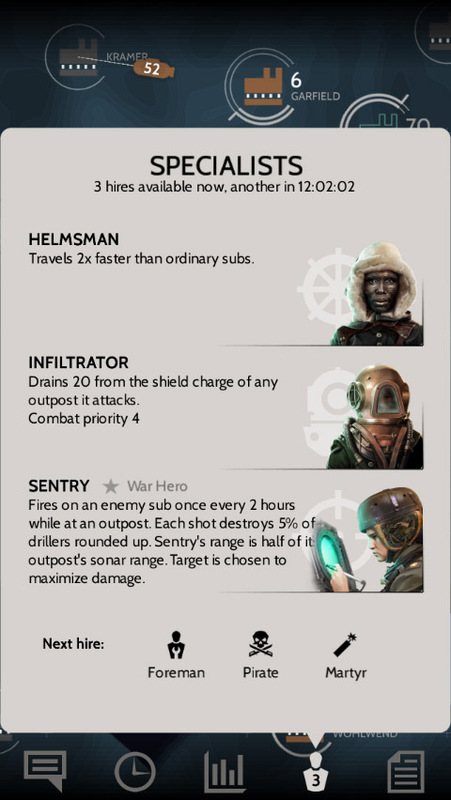 If you are interested in finding out more about the game, the Subterfuge website has plenty of information, including a complete rulebook, video tutorials, and a pretty detailed Devlog and Forum. So there you have it in a nutshell. 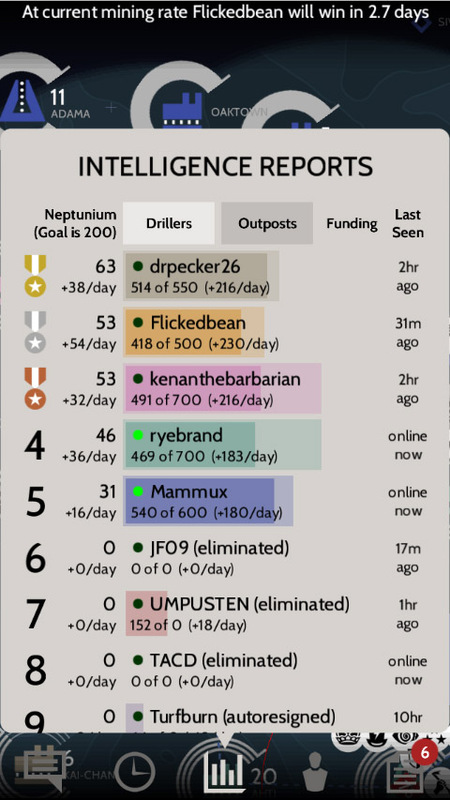 Subterfuge is a multiplayer game that will have you strategizing against your friends, while using your best diplomatic skills. I don’t tend to play a lot of multiplayer games. However, Subterfuge might be just the game to download on my device for on the go gaming against some of the other DroidGamers journalists. If the matchmaking setup works easily, this could be an extremely popular game to play. If you are interested in finding out more, you can check out the Subterfuge website. Make sure you check out the trailer and let us know what you think. Are you going to hop on the hype train and check this strategy game out? Let us know in the comments. Once the game hits the Google Play Store, we will let you know. 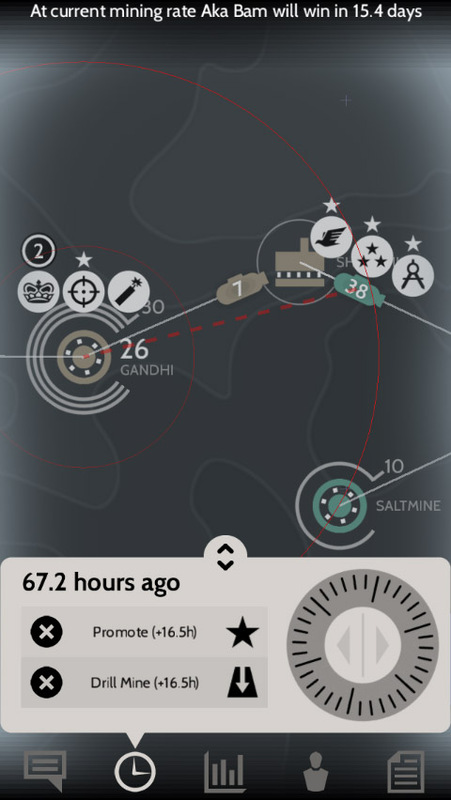 I will be downloading it to learn more about Subterfuge on October 15th, when it becomes available for Android/iOS.